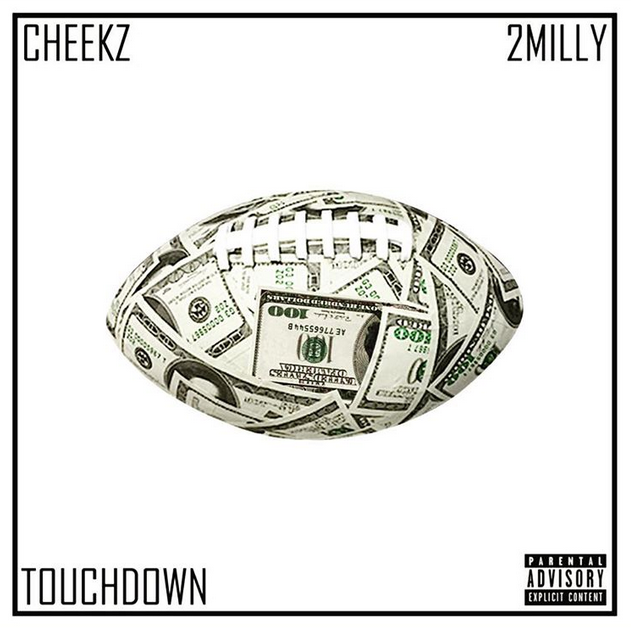 After hitting the Top 40 Charts with their first successful release "Grinding Hard", Cheekz and 2Milly are back to score with a new single and visuals for "Touchdown". Grinding out of the streets of 413 Springfield, MA, a small city in New England, home of the Basketball Hall of Fame and one of the biggest gun manufacturing companies, Smith & Wesson, you can find a HOT aspiring artist by the name of Cheekz. He recently released "Mass Destruction", an independent project that has drawn in lots of attention across the USA, UK, and other countries worldwide.